Here at Sierra 57 we have become experts at enabling the growth of individual businesses through the acquisition of key personnel with outstanding craft skills. 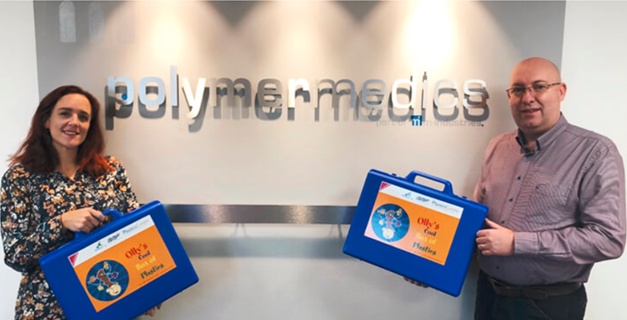 One such example of our support resulted in this kind testimonial being written by our valued client, Neil Skyba, Operations Director at Polymermedics Ltd.
"Polymermedics have worked with Mark Lawson to recruit 2 important key members to our team to aid in the expansion of our growing business so it’s only fitting we commit to Mark and his Sierra57 team going forward. As a medical device & technical moulding manufacturer in Cornwall we are in a unique part of the country and we do not have the ability to attract staff from the local area as there are limited opportunities to do this. Mark went above and beyond to not only find candidates that fitted our exact requirements but that would also fit into our team seamlessly. Taking the time to get to know what we wanted, and the team dynamics that we had here, Mark ensured that the candidates that were sent for interview really did meet the requirements of what we needed. This attention to detail meant that we didn’t go through hours of interviews to get a final few, the ones we had were the final few. This saved us time and money, and we ended up with 2 amazing staff members that instantly enhanced the team and helped us to continue to grow. We look forward to continued relations working with Sierra 57 Consult.